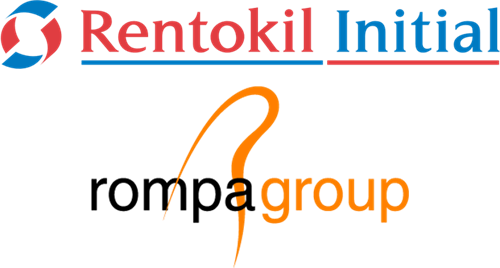 Rompa has acquired a major new client: Rentokil Initial. This British organisation has a large global market share in pest control and hygiene solutions. The company contacted Rompa to collaborate on the development of an innovative connected product. We are of course very proud to be chosen. The preparations for this project are already in full swing. What product are we creating together? We will keep that a secret for now. It will probably hit the market in Q2 2018. As soon as we have more details to share, we will let you know. To be continued!